Do you know Hugo Goal? 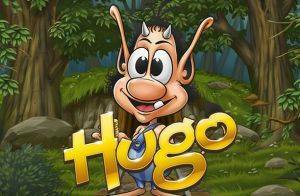 If you’re scratching your head at being presented with this rather goofy looking cartoon character in the Hugo Goal slot game then perhaps you didn’t grow up in northern Europe, where the Danish-created fairy-tale character is a kids’ TV favourite. He’s adult enough apparently, though, to get involved in the gambling fiesta that is the FIFA World Cup in 2018, with the launch of this game to coincide with the finals in Russia. Hugo kicks off on a 3-reel, 5-pay line pitch and is joined by a team of regular characters from the series – if you like this stuff there’s a film for you to look forward to! 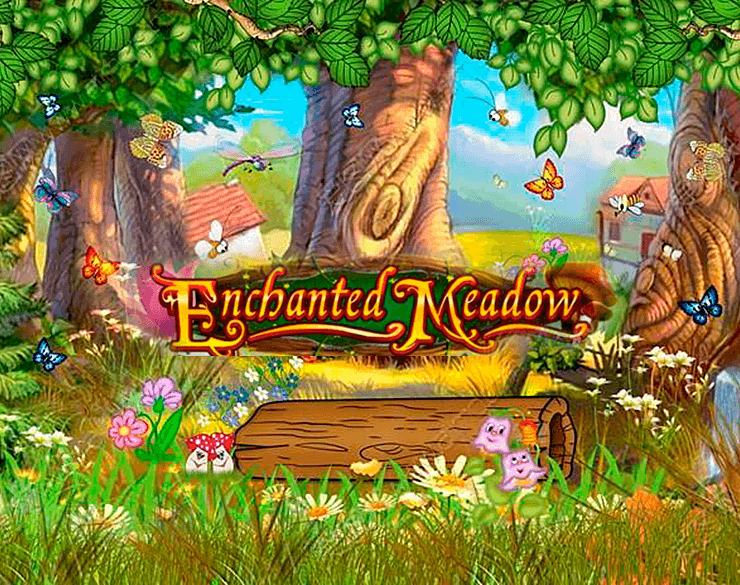 The three reels and cartoony graphics are a giveaway that this game works best on small screens. The opening stakes are small too, with the smallest stake a 0.05 coin gamble. But once you start to see the top payout of 800x stake, even a little risk (the top stake is a whopping £100) could be a profitable one. 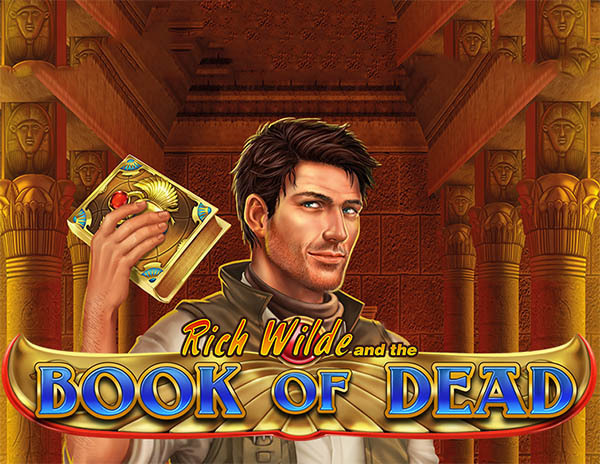 The bonus features are packed in, including stacking symbols, two re-spin features and a nice football-themed bonus game based on penalty shoot-outs that stick a 10-times multiplier on to wins! Cartoon graphics are all the rage these days, and using an established animated character gives Hugo Goal a great base on which to build its visual appeal. The characters are the most valuable symbols. Hugo himself is wild, paying 16x stake for a reel-full of three. He’s joined in the high-paying set by Goat, Don Croco (who’s a crocodile, of course) and Afskylia (normally a wicked-witch figure, here a referee). All of these symbols can stack to fill the reels. Bonus time kicks off with Action Replay, a respin on dud spins that puts stacking character symbols on two reels and turns the last one until a win arrives – thank you very much! The football-related symbols – a ball, boots, ref’s watch and whistle, linesman’s flags – can stack to set off a Free Kick feature on non-winning spins. This is a single Respin. The best feature – the Penalty Shoot Outputs Hugo in goal to stop shots. There are five penalties, just like the real thing, and it’s a binary choice that’ll deliver a multiplier ladder (1, 2, 3, 4, 5, and 10-x) on wins. This climatic feature is triggered by a screen full of a single symbol. 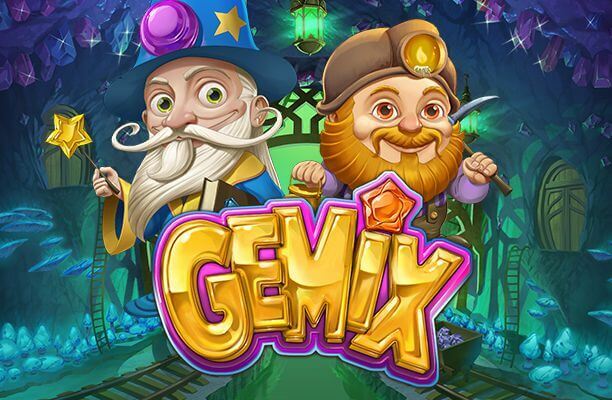 It’s this massive multiplier that could boost you up to 800x your stake. 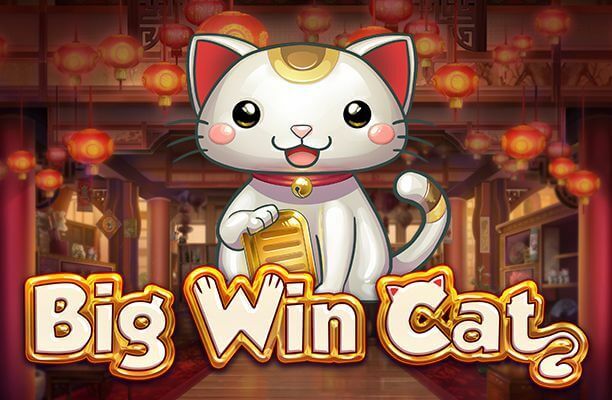 You’ll want those big wins, because this is a medium to high variance slot, meaning that smaller pay-outs are relatively rare. Poor old Denmark left the world cup on a penalty shoot-out this year, but this Danish set of kicks is a great addition to the football-themed scene that’s been busy of late. 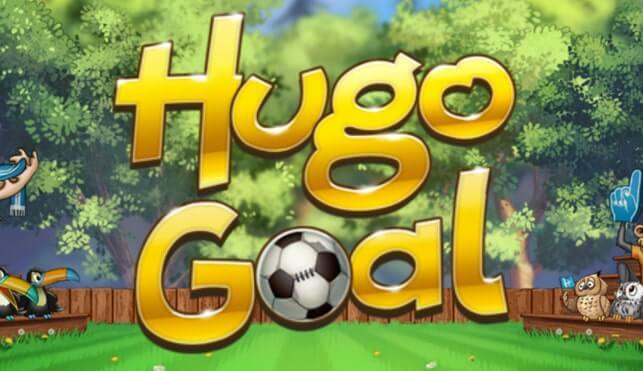 Hugo Goal slot machine is handy, easy to play, lots of fun, and a rewarding experience for players. The bonuses have a touch of originality about them, and it looks wonderful on a mobile screen – perhaps Ronaldo, Messi and Ozul will try to forget their early exits from the World Cup in 2018 by enjoying a session of this less-devastating game.